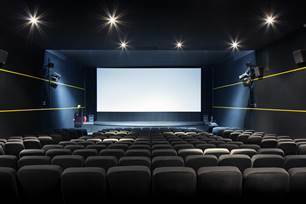 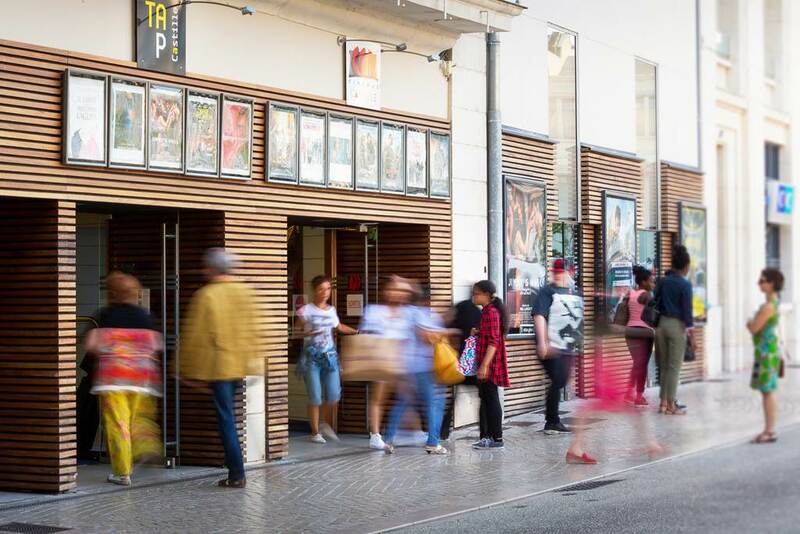 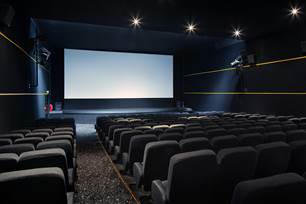 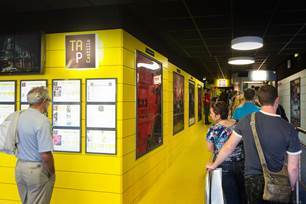 The TAP Castile, arthouse cinema 3 screens, in the heart of downtown Poitiers offers 250 movies and 5000 sessions per year, including 500 to the young audience. 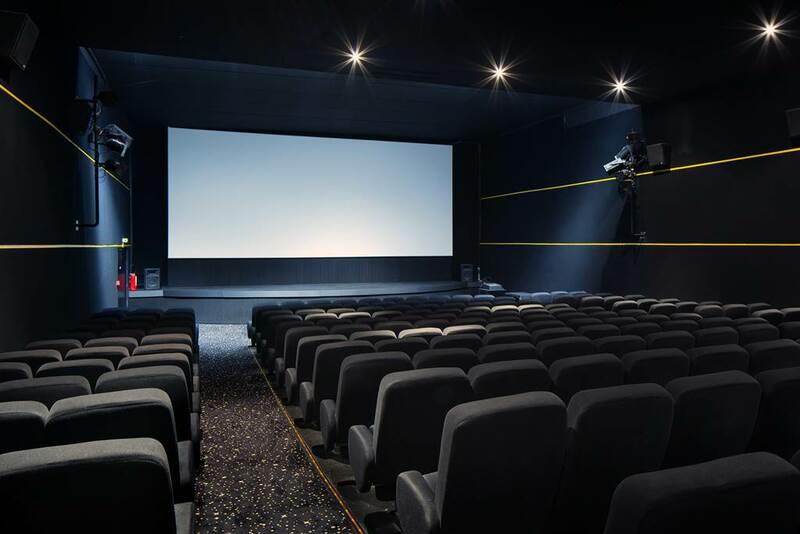 The program offers news of national output, opens with local and national highlights and fact mingle established directors and young authors, news from around the world and masterpieces of the repertory, short films, documentaries and films animation. 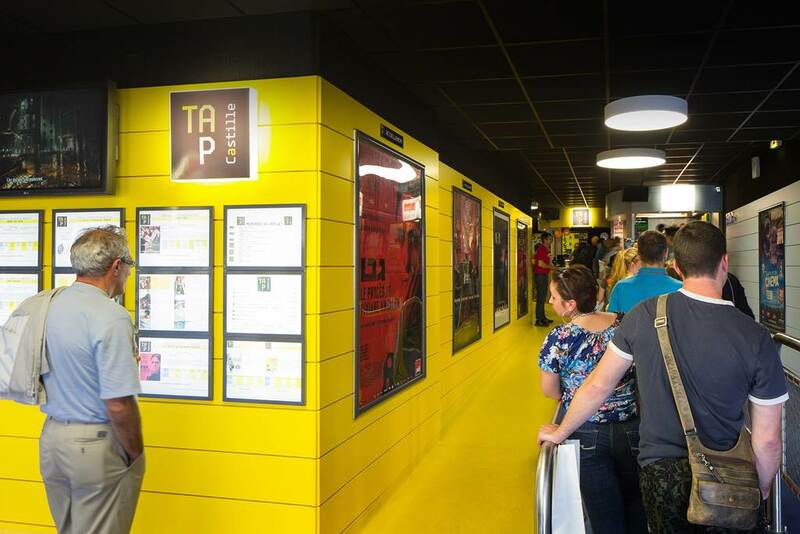 For showtimes go directly to the TAP Castile by phone or visit their website .